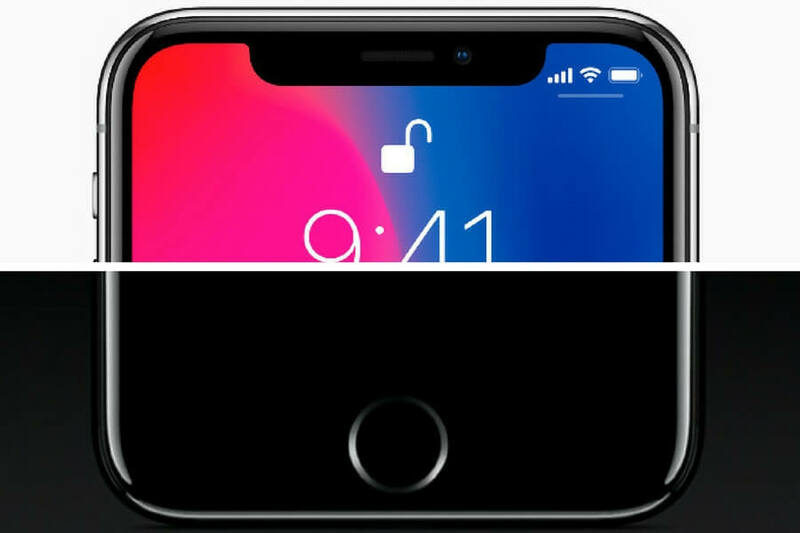 The results have shown that Touch ID is a little bit faster than Face ID. The difference is measured in a split second, but it is still present. Both features will unlock the iPhone within two seconds, but Touch ID showed a slightly better result. With Face ID on the iPhone X, it took 1.2 seconds from pressing the side button to the iPhone X’s screen turning on and for the phone to recognize me and unlock the device. And it was another 0.4 seconds to swipe up to get to the lock screen. Total time: 1.8 seconds. On my iPhone 7 Plus, I could get to the home screen just by pressing and holding my thumb on the Touch ID sensor in an average of 0.91 seconds. The test was done with “Rest Finger to Open” for Touch ID and attention requirement for Face ID and this also slowed down the process a bit. There’s a lifehack that can speed up the unlocking with Face ID. Craig Federighi recommended to swipe up before Face ID tells it the iPhone is unlocked. In this way, Face ID takes 1.5 seconds to unlock. You can also disable the attention requirement for Face ID if you don’t mind it. This will also make the unlocking a bit faster. iPhone X with Face ID will be released today and we are to see how users accept them.